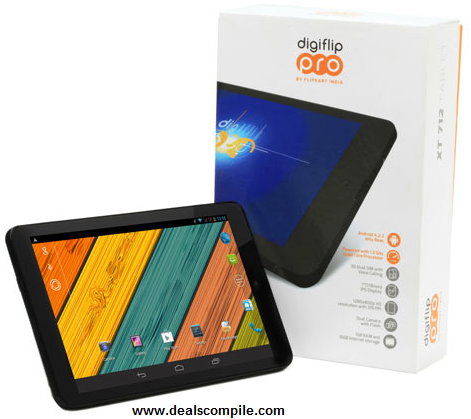 Flipkart has launched Digiflip Pro XT-712 under its own brand "Digiflip" . 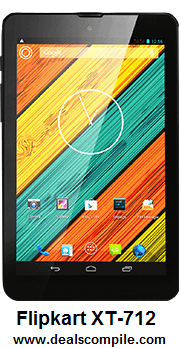 Approximately Rs.9000 worth pre-order offers are being offered by flipkart. *It comes with a 30-day replacement policy and 1 year of warranty. Feel free to comment below ! !